Each guestbook entry is waiting for approval by the administrator! Your email address will not be published. Hello we’re 2 adults & 1 baby 1/2 years old. 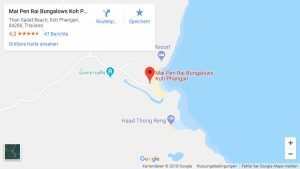 We would like to book a bungalow from 25 to 29 December.